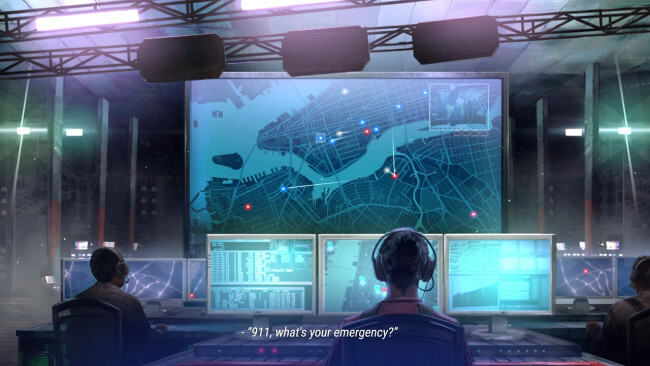 In 911 OPERATOR, you take on the role of an emergency dispatcher, who has to rapidly deal with the incoming reports. Your task is not just to pick up the calls, but also to react appropriately to the situation – sometimes giving first aid instructions is enough, at other times a police, fire department or paramedics’ intervention is a necessity. Keep in mind, that the person on the other side of the line might turn out to be a dying daughter’s father, an unpredictable terrorist, or just a prankster. Can you handle all of this? Check out thousands of cities from all around the world. 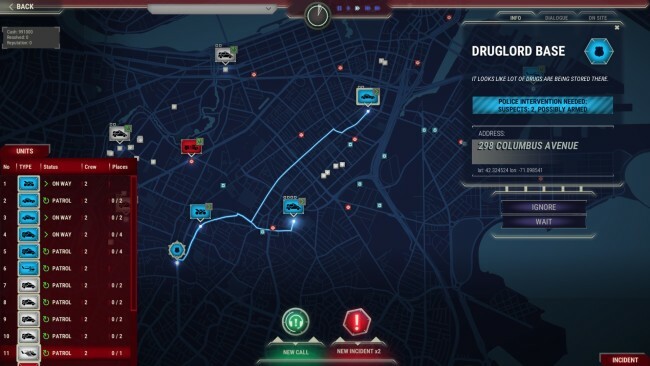 The Free Play mode lets you choose a city to play on – the game will download its map, along with real streets, addresses and the emergency infrastructure. 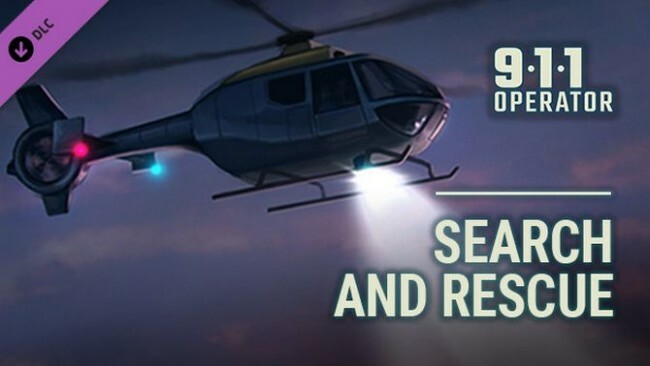 You can also try the Career mode, which contains 6 cities with unique events – survive an earthquake in San Francisco and save Washington, D.C. from bomb attacks. Once 911 Operator is done downloading, right click the .zip file and click on “Extract to 911.Operator.v1.23.06.zip” (To do this you must have WinRAR, which you can get here). Double click inside the 911 Operator folder and run the exe application. Click the download button below to start 911 Operator Free Download with direct link. It is the full version of the game. Don’t forget to run the game as administrator.